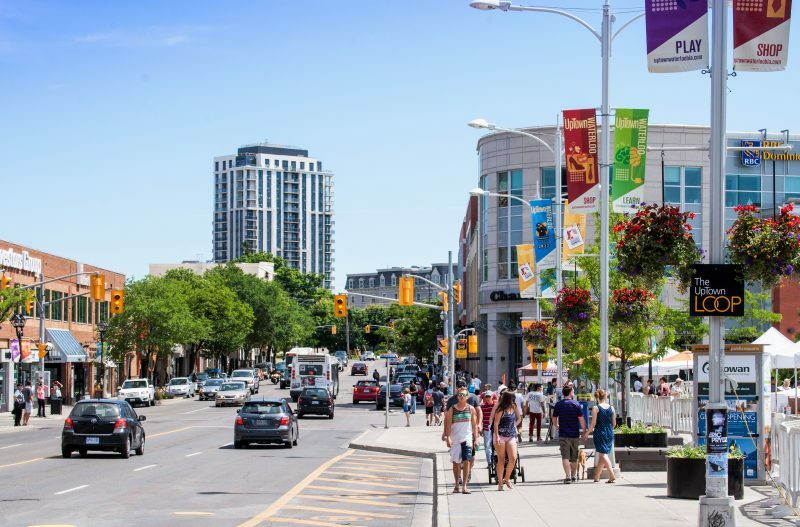 When was the last time you spent a day in UpTown Waterloo? 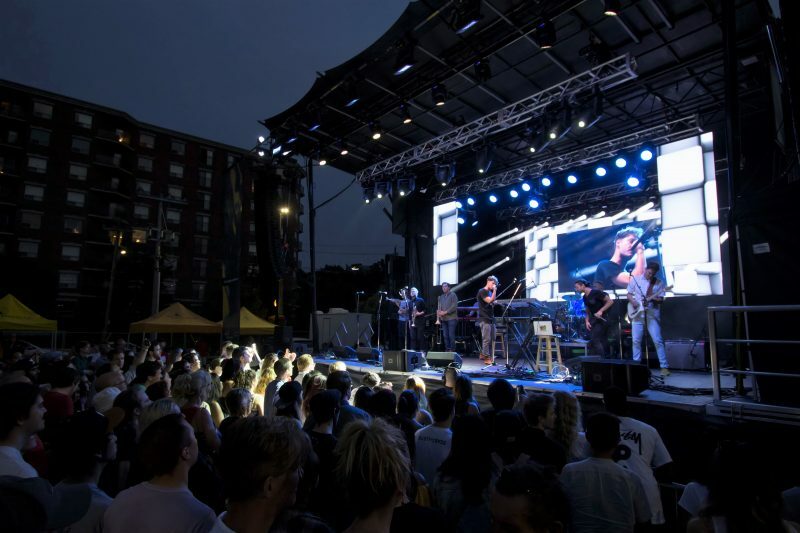 If the answer to that question is ‘just before you graduated’ from one of its renowned post-secondary institutions, it’s time to come back and check out what’s new in UpTown Waterloo! This heart of the city is sporting more than a new streetscape and tracks that will soon see ION Light Rail Transit trains linking it to the rest of the region. 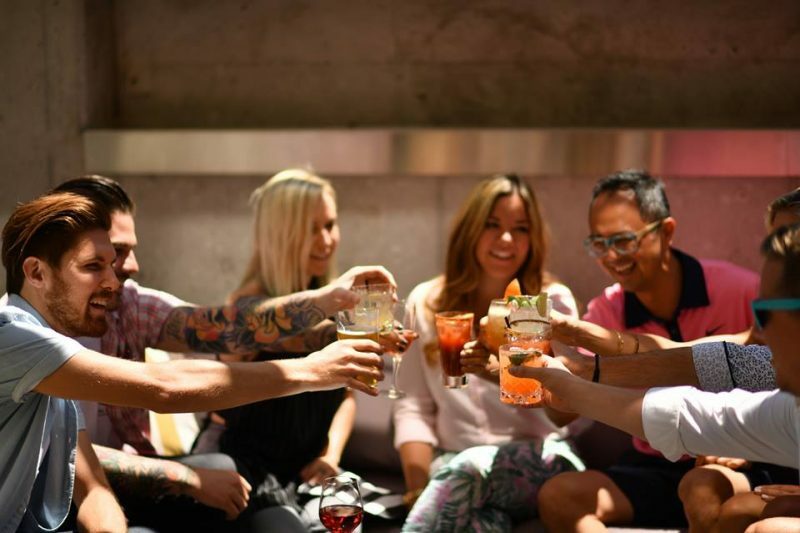 There’s a new vibe in UpTown Waterloo that offers both a vibrant lifestyle for those who live in the core, and an urban, exciting experience for those who are new – or returning – to the area. Whether you’re walking, biking, taking public transit or driving, UpTown Waterloo is easy to get around. 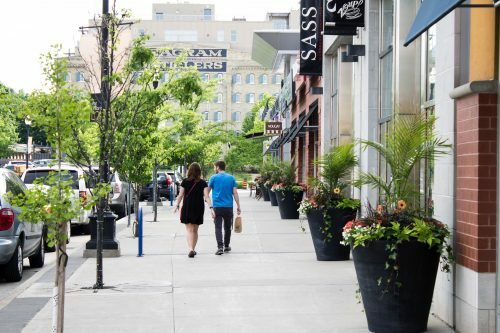 With new segregated bike lanes, sidewalks, benches with thematic LED lighting, and two hours of free parking that’s within a five minute walk of the uptown, this is a core area that encourages you to come and explore! 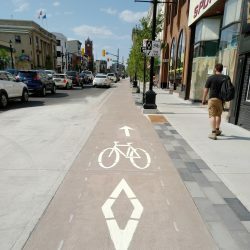 Waterloo is proud to be recognized as a 2018 Bicycle Friendly Community gold award winner by the Share the Road Cycling Coalition, and is the first mid-sized city in Ontario to achieve this designation. 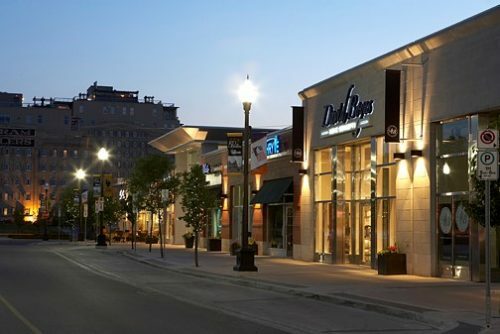 UpTown Waterloo is home to more than 450 businesses that include over 90 unique shops, and a diverse food scene with everything from cafés and bakeries, to casual and fine dining (and patios to enjoy a view of uptown!). 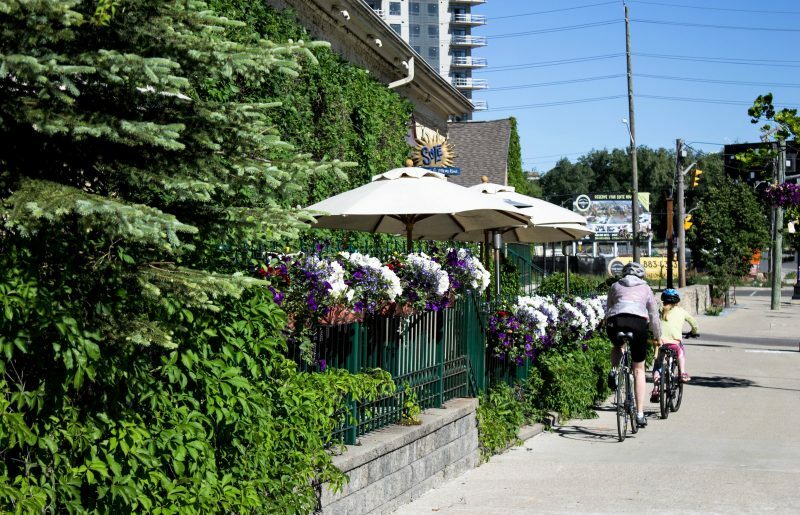 When you’re ready to wear off your fabulous meal, check out the trails that link UpTown Waterloo to other parts of the region. 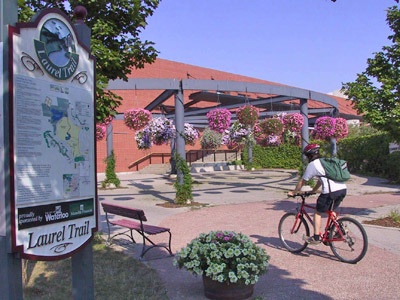 Trails that make their way through theUpTown core are the Iron Horse, Spurline, and Laurel. 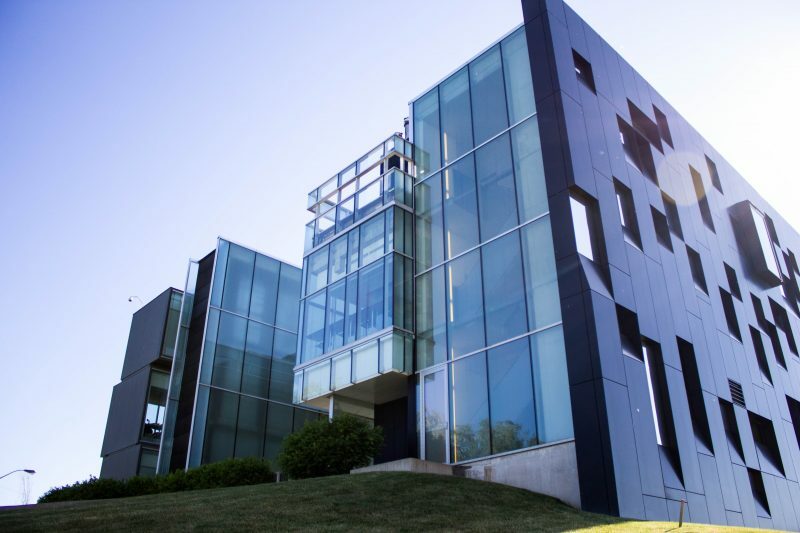 There’s also the UpTown Loop – a series of three self-guided walking tours that feature UpTown Waterloo’s history, award-winning architecture (like the Canadian Clay & Glass Gallery, and the Perimeter Institute), and local points of interest. 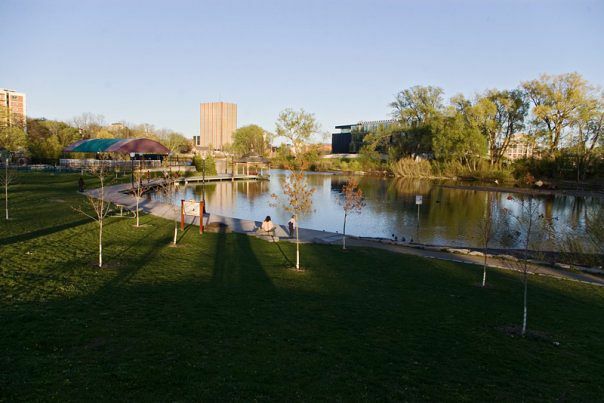 Or, head to Waterloo Park located in the uptown core to enjoy a little relaxation – another R! 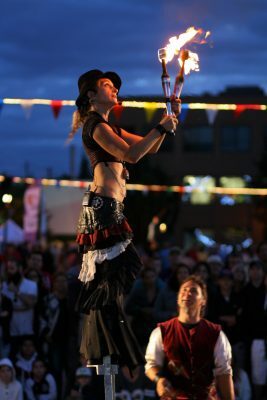 When the sun goes down, UpTown Waterloo is the place to be! 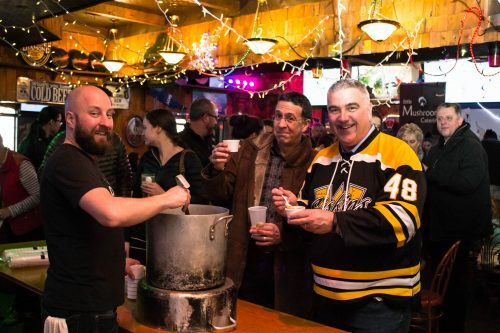 Take in some live music and dance the night away; or, meet with friends over drinks at one of the many uptown bars and restaurants. 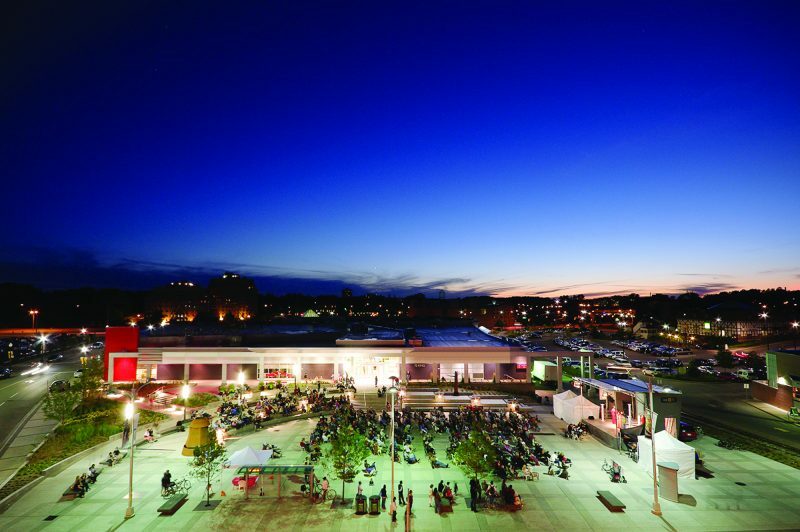 Check out Waterloo Public Square – a community gathering space that is home to all kinds of events, and becomes a public skating rink during the winter months. 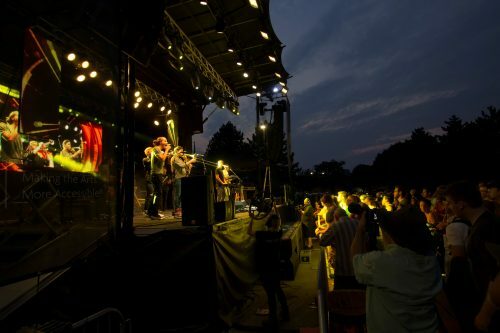 Local entertainment is offered at several locations, and uptown boasts a vibrant arts and culture scene too! 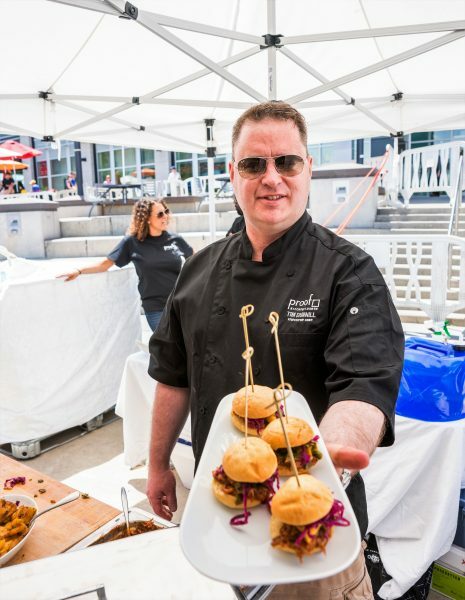 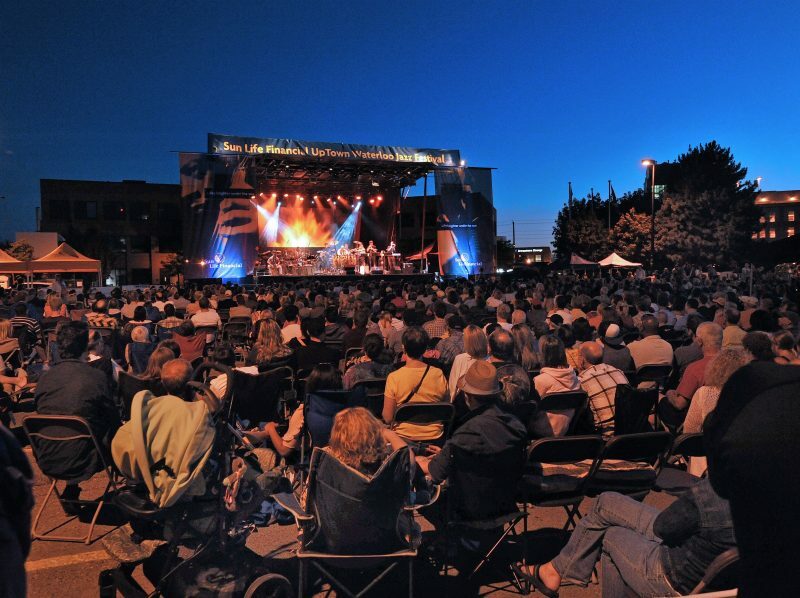 UpTown Waterloo is home to many local and internationally acclaimed festivals and events that bring over 100,000 people into the city’s core each year. Whether it’s the annual Sun Life Financial Waterloo Busker Carnival (celebrating its 30th anniversary this year), the Great Oktoberfest Barrel Race, the Sun Life Financial UpTown Waterloo Jazz Festival, or the annual celebration of all things snowy at Winterloo, UpTown Waterloo knows how to put on a show! 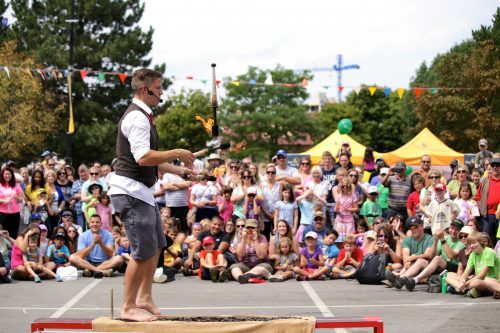 Check out the Festivals and Events calendar on the UpTown Waterloo website to keep up to date on what’s going on. 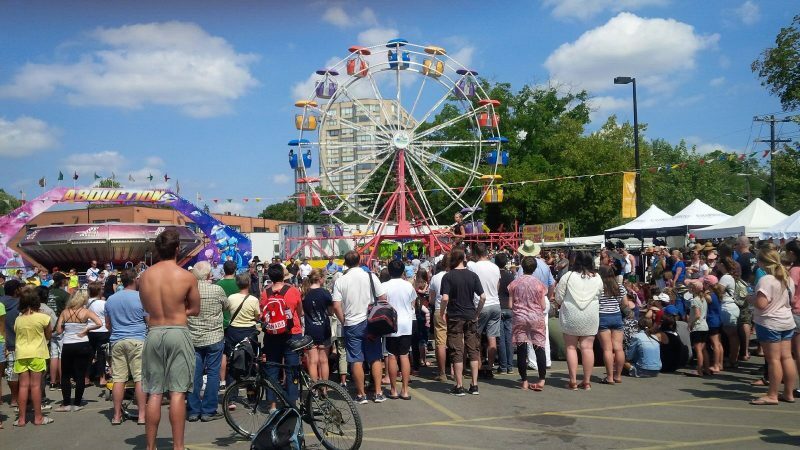 Now plan your day and discover what’s new in UpTown Waterloo! 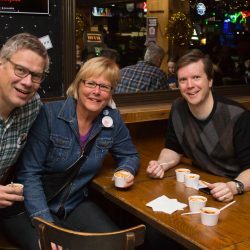 Lancaster Smokehouse makes Ontario Culinary Tourism’s "Best Of" Lists!